This listing is for 2 Joust pedestals with batons. It velcros into our XXL Bounce House! 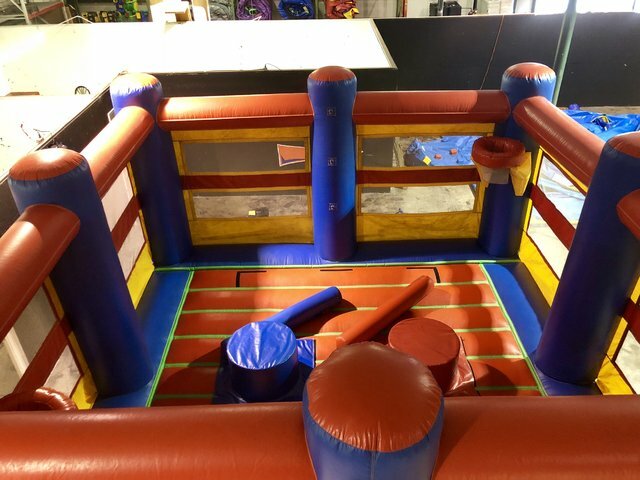 Must rent the XXL Bounce House in order to rent this!